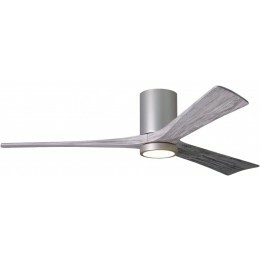 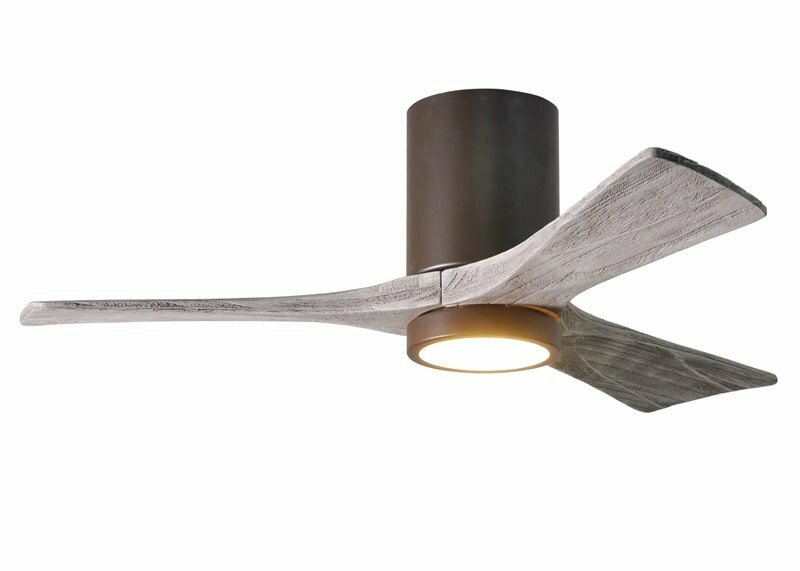 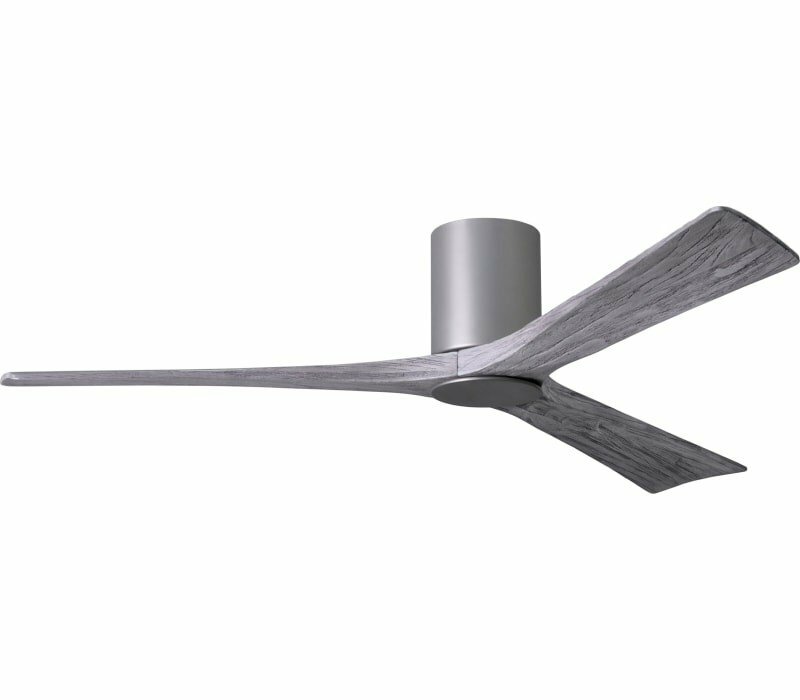 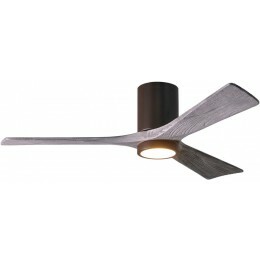 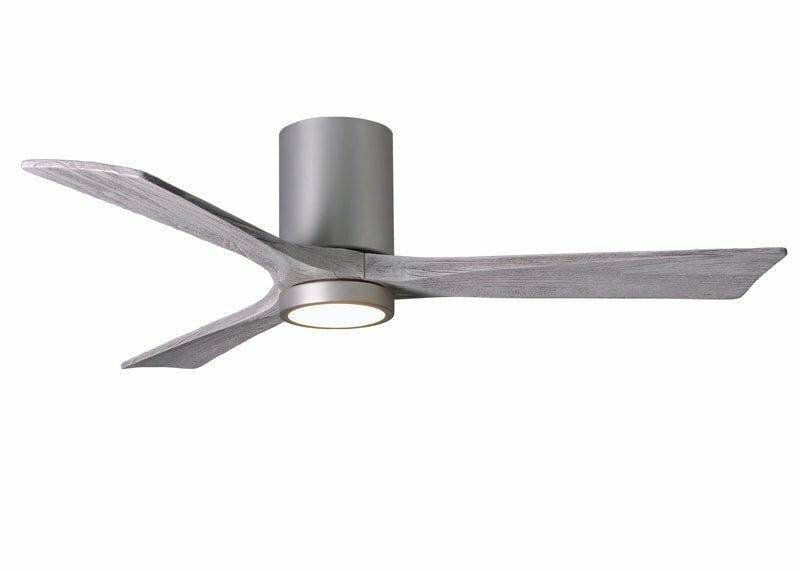 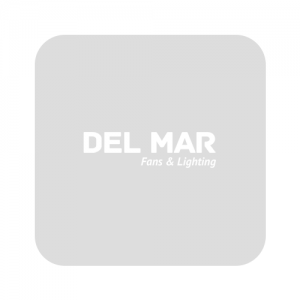 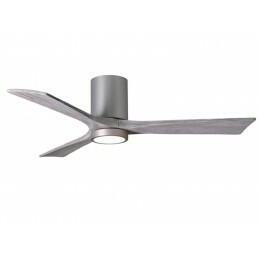 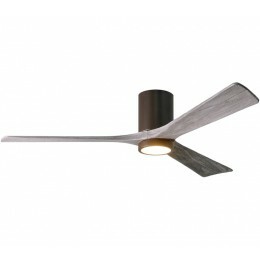 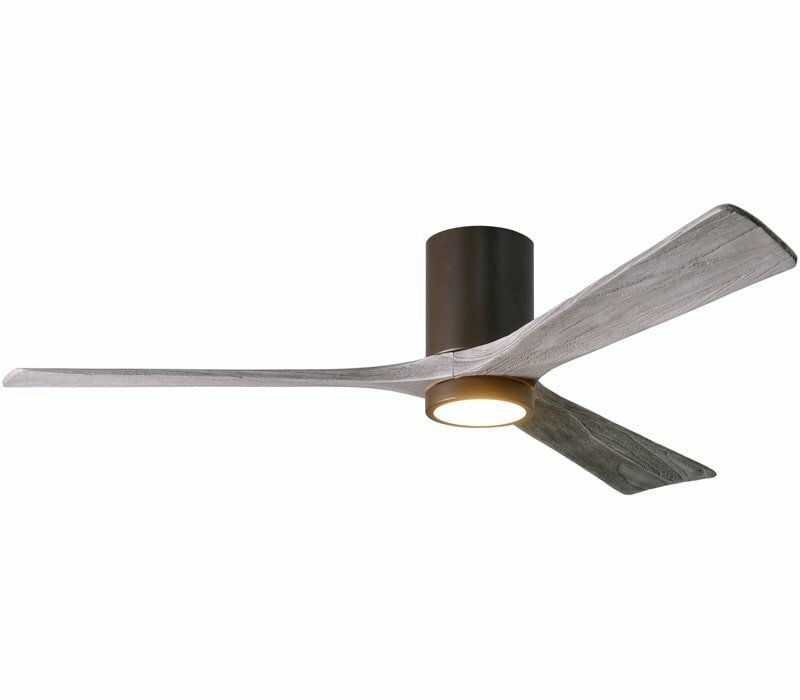 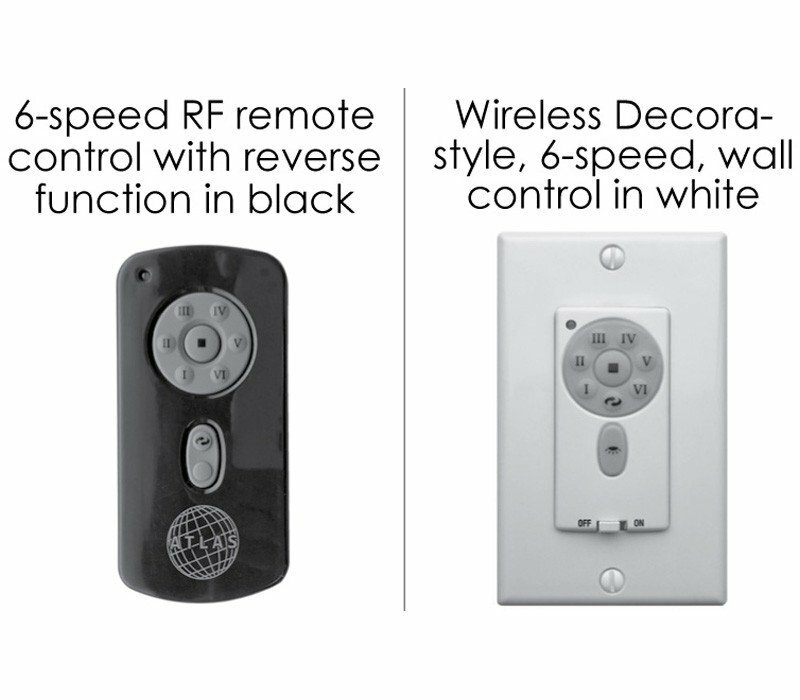 Cutting a figure like no other, the Irene-3HLK ceiling mount fan, is rustic, yet strikingly modern with three neatly joined solid Barnwood tone wooden blades. 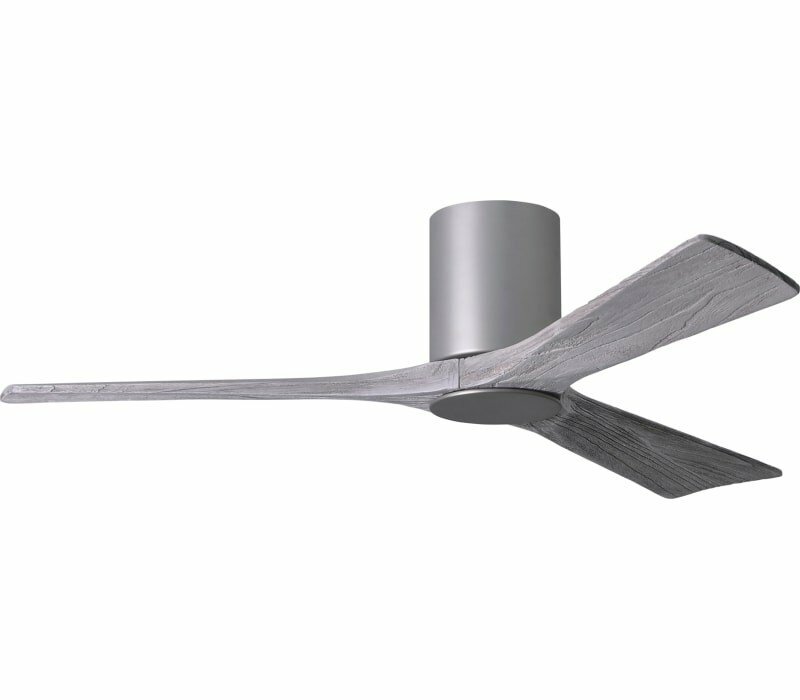 A cylindrical motor housing complements its minimal profile. 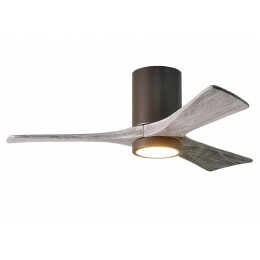 Irene-3HLK is streamline while still appearing warm and natural.